Have you ever wondered what it takes to make wishes come true? 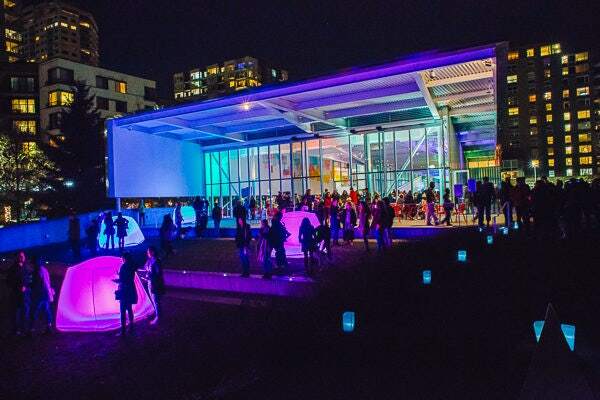 Join us for a peek behind the wish-granting curtain at WOW: Wonder of Wishes! 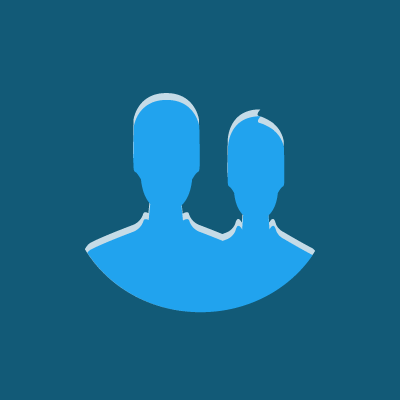 wish, the sheer number of people in our community it takes to create a wish, and the reason it all matters. 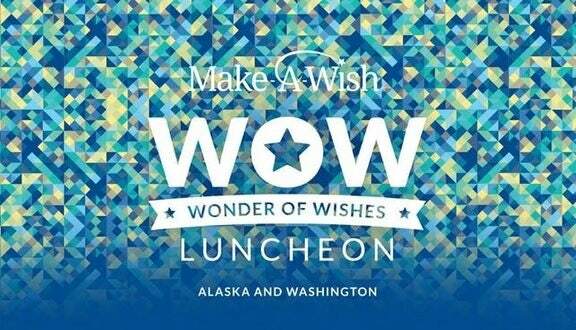 Join Make-A-Wish® Alaska and Washington for the inaugural WOW: Wonder of Wishes luncheon and invite your friends! replace fear with confidence, sadness with joy, and anxiety with hope when their wishes come true.